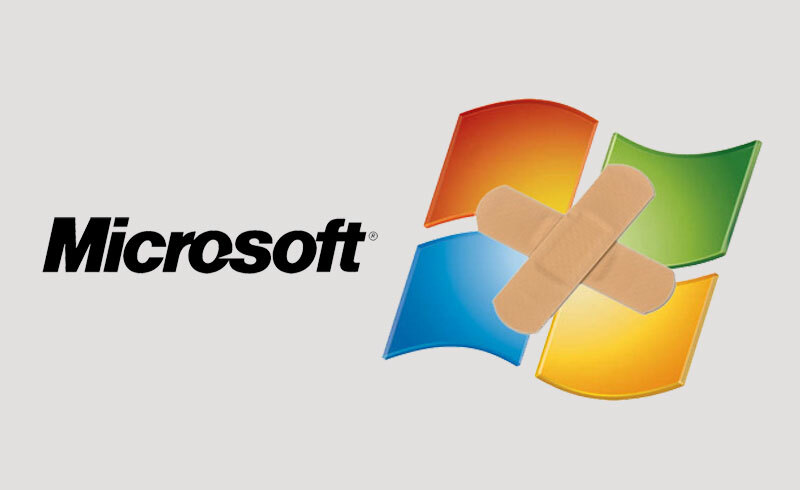 Microsoft’s biggest Patch Tuesday ever is October 12th, and if you don’t pay attention, you just might get hacked. For the last seven years, Microsoft has issued its security fixes on the second Tuesday of every month – i.e., Patch Tuesday. This day is an important one for Microsoft users, as the software is often criticized for being buggy and insecure. In the latest patch, Microsoft is fixing 49 vulnerabilities, including four critical, 10 important and two moderate fixes.